Children’s vaccinations have been developed and perfected over the years to help protect our youth, the future of our world, from deadly diseases that once made surviving childhood rather difficult. It’s important that we keep our children up to date on all of the vaccines. While many vaccines are given during infancy and while they’re toddlers, there are different vaccines that we must stay on top of as our kids grow up, including tetanus (which must be administered every ten years), HPV (which is best to get around the ages between 11 and 12), and the flu shot, which should be received every year. Here’s why getting your child’s yearly flu shot is important! Each year, millions of people contract the flu virus. The flu can bring a wide variety of symptoms, including high fever, headache, chills, upset stomach, cough, and sore throat, among others. These symptoms often last a few days but can become prolonged if that bout of the flu is severe enough. Having the flu can result in prolonged periods of sickness, loss time at school, and other issues. Speaking of school, schools are breeding grounds for the flu virus. Children are most likely to spread the flu virus to other children at school. From playgrounds and desks to school supplies, cafeteria tables, and school bathrooms, the germs are everywhere. Children’s vaccinations including the flu shot are the best way to protect our children out in the world. Every year, many people—especially children—die from the flu. This is because the flu can cause the lungs to become inflamed, making it difficult to breathe as well as keeping other important bodily functions from working properly. It can also lead to pneumonia and other issues such as congenital heart failure. Getting the flu shot can prevent the flu, but if your child still contracts it, it’s important to get them medical treatment right away. The flu shot is almost always covered by insurance, making it more affordable. On top of that, most clinics and pharmacies offer it. If you do not have insurance to cover the vaccine and are in the El Paso area, the local fire stations are offering free flu vaccines to people who don’t have insurance. Visit El Paso Family Pediatric Clinic Today! 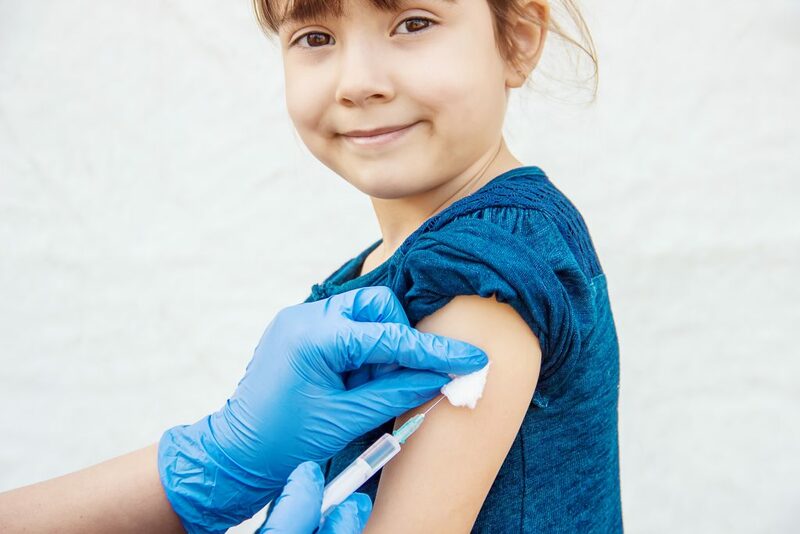 If you’re looking to protect your child from a potentially deadly virus, come by El Paso Family Pediatric Clinic for flu shots for the entire family today! We accept both appointments and walk-ins. Call today to learn more!